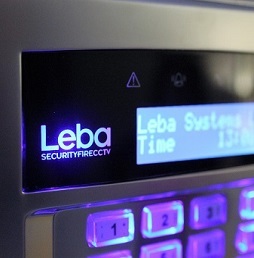 Leba Systems are NSI Gold approved we can design, install and give you expert advice on the best security system for your requirements for Domestic or Commercial property completing a full risk assessment. We understand each customer has different requirements and all our systems are tailor made to suit the customer, and their insurance company’s needs. Using the most up to date technology we offer wire free and fully wired systems, upgrades or we can take over existing systems. For customers with a contract our engineers are available 24/7, 365 days a year should any problems occur and provide a fast, reliable and efficient service. 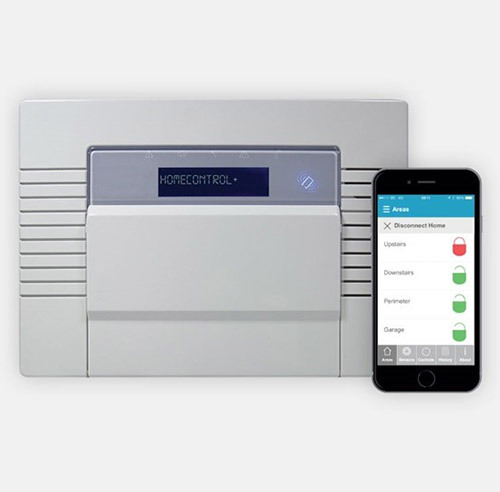 We also offer 24-hour monitoring and police response, which means that should your alarm activate, our NSI Gold approved alarm receiving centre will call the nominated key holders or authorities ensuring your property is being kept an eye on all the times plus we offer a keyholding service. 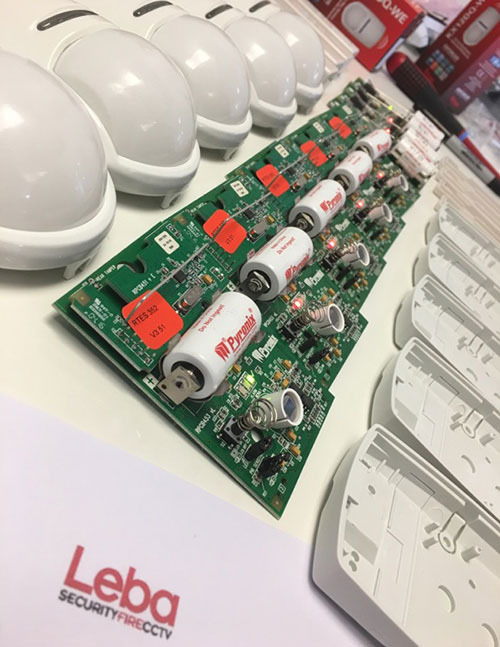 We ensure your home or business alarm continues to run smoothly year after year by offering maintenance contracts to ensure your alarm is working properly (most home insurance companies like to ensure your alarm is regularly maintained should any losses due to theft occur).